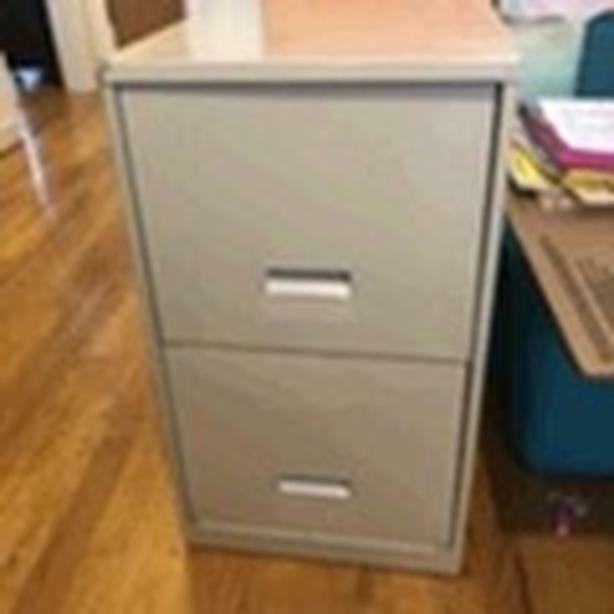 Cream colour, comes with file hangers. Letter size. Good condition.